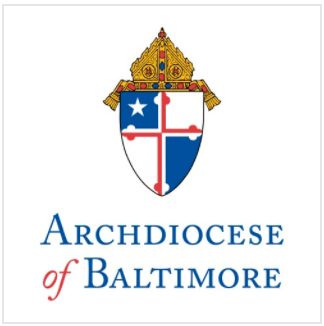 Through media reports the Archdiocese of Baltimore learned today of the apparent death of Laurence Brett, a former priest of the Diocese of Bridgeport, Connecticut, who was defrocked after several individuals reported they were sexually abused by Brett when they were children in the early 1970s. Today, the prayers of the Archdiocese are with the victims of Laurence Brett and with all victims of sexual abuse. The Church reiterates its fervent belief that there is no place in the priesthood for anyone who would harm a child and reaffirms its commitment to protecting children and promoting healing for victims of sexual abuse. The Archdiocese has offered counseling assistance to all victims of child sexual abuse who have come forward, including those of Laurence Brett. Anyone with knowledge of child sexual abuse involving Laurence Brett or any clergy or other Church personnel is urged to report it immediately to civil authorities and the Archdiocesan Office of Child & Youth Protection hotline at 1-866-417-7469.